All staff photos published in the Record-Eagle print edition during the week of September 20-26, 2009. Note: Some photos may not be available until late afternoon on the day published. Photos published on Saturday and Sunday may not be available until Monday. 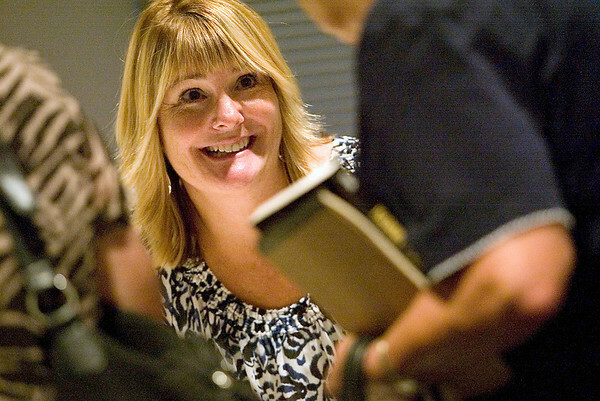 Author Mardi Link talks to fans after discussing her new book, "Isadore's Secret," Wednesday at the Traverse Area District Library.